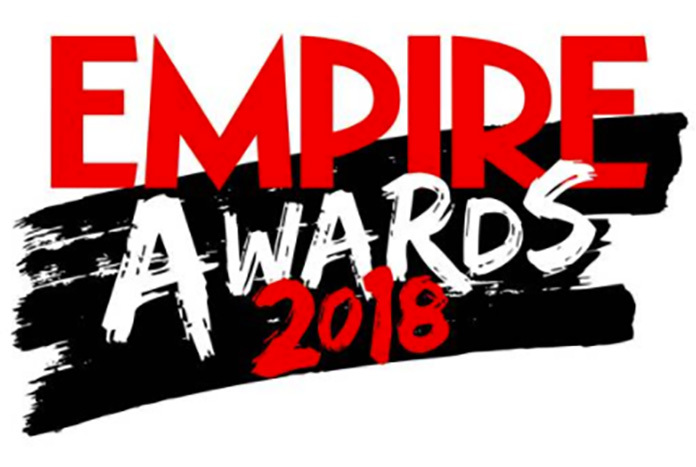 The Empire Awards took place in London earlier this evening. The Rakuten TV Empire Awards 2018 are back at Camden’s Roundhouse, celebrating the best and most beloved films of the last 12 months and dished out by one of the most important sets of voters out there: Empire readers. You’ve had your say on your favourite films, filmmakers, actors and actresses, and we’re ready to dish the prizes out to the deserving winners. 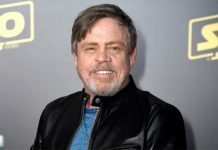 The Empire Icon Award (presented by BMW), was introduced by Daisy Ridley who presented the award to none other than Luke Skywalker himself, Mark Hamill. “He’s as iconic as it’s possible to be, without being an actual deity,” she says — and we’d all firmly agree! 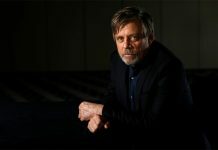 Well deserved Mr Hamill! 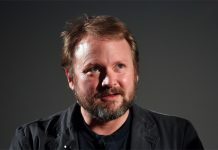 In addition to Mark’s Icon Award, Star Wars: The Last Jedi walked away with the following accolades…. 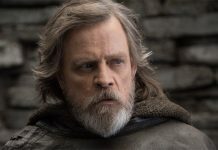 In total The Last Jedi won five of the nine awards it was nominated for. Congratulations to the team at Lucasfilm, ILM, Skywalker Sound and everyone involved; also huge congrats to Empire Legend of Our Lifetime Award which went to Steven Spielberg. Read the live blog of what‘s happened so far and when here.